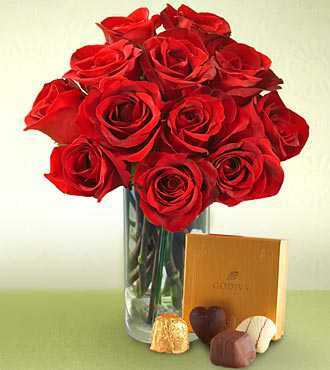 10 Red Roses with 16 Pcs Ferrero Chocolate Box. 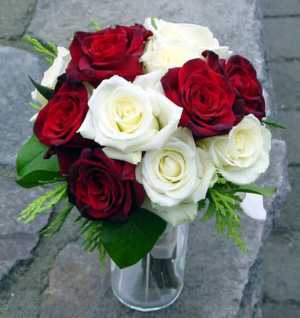 Romance is the pillar of the relationship and, red roses are the best gift that can double the feeling. 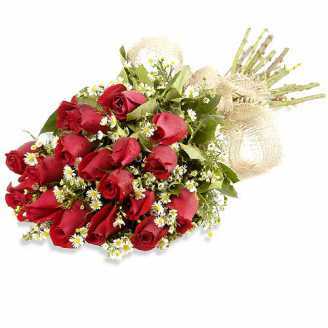 A bunch of 10 red roses with amazing and famous 16 Pcs Ferrero chocolate box are the most appealing gift that you can gift your partner to add romance in your relation. 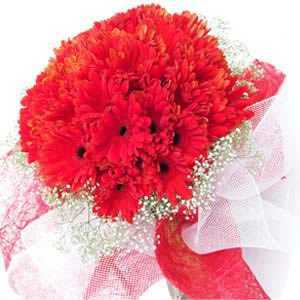 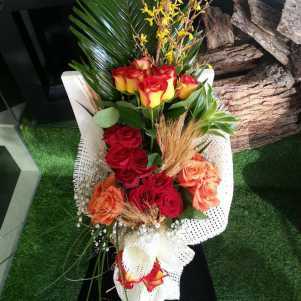 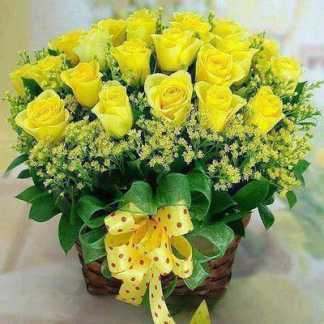 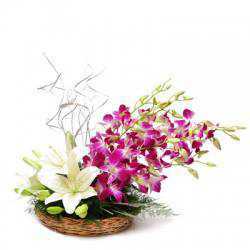 Buy fresh flowers at the affordable price and maximum quality. 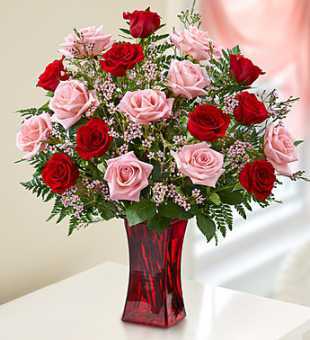 Have a Question about Romance with You Product?